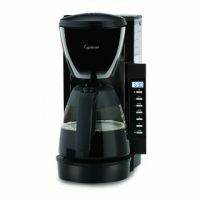 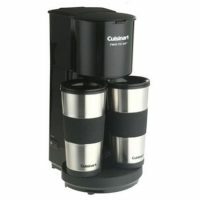 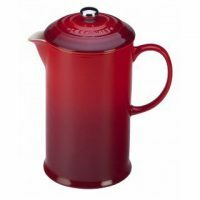 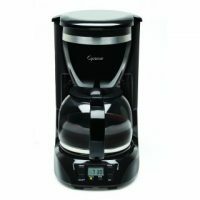 The reality is that the coffee equipment you use to make your magic brew is just as important as the coffee itself. 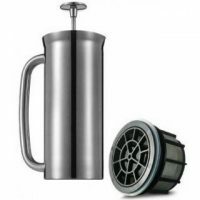 Here at Best Quality Coffee, we know that the perfect cup of coffee can’t be made without the right tools. 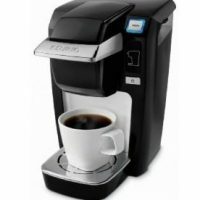 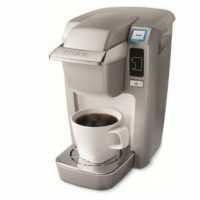 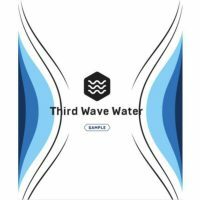 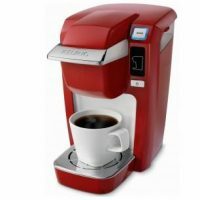 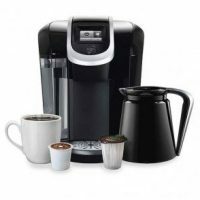 That being true, we’ve curated some of the coffee brewers, espresso machines, single serve brewers, and Keurig machines on the market. 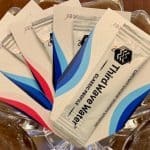 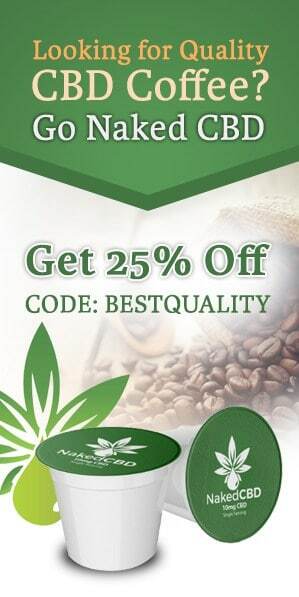 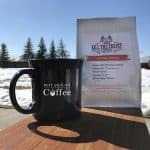 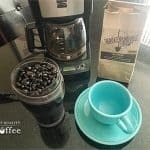 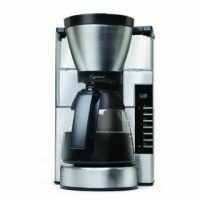 Enjoy the convenience of brewing artisan roasted coffee from the comfort of your own home. 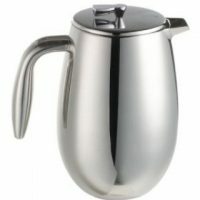 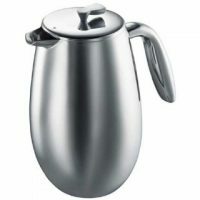 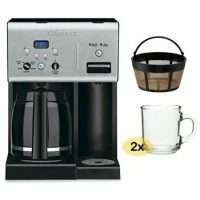 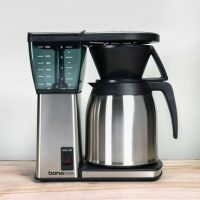 Buying any kind of coffee brewer is an investment. 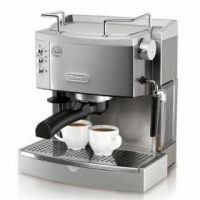 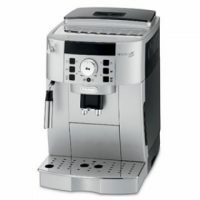 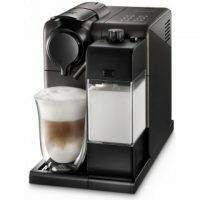 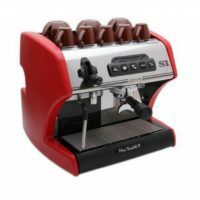 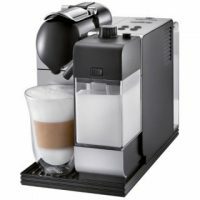 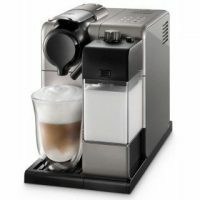 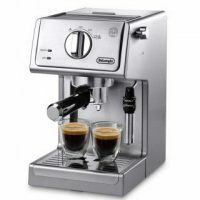 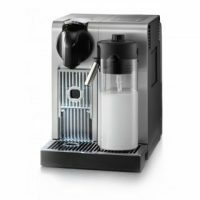 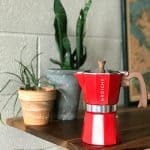 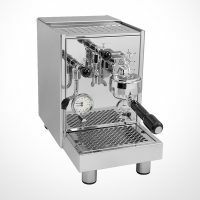 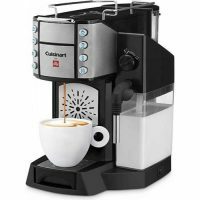 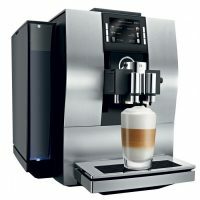 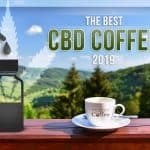 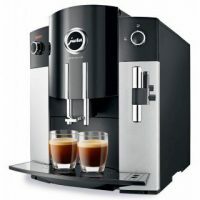 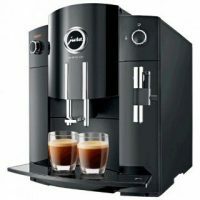 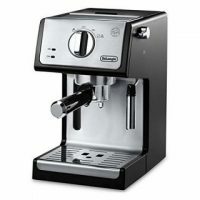 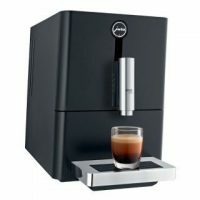 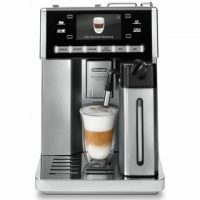 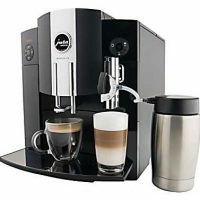 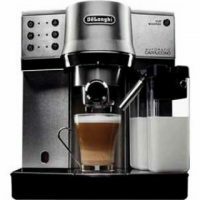 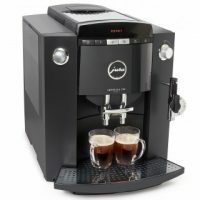 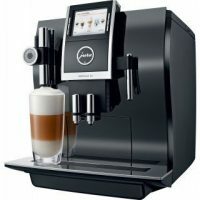 Make sure to get the most bang for your coffee buck by checking out our articles for best espresso machines and best coffee makers. 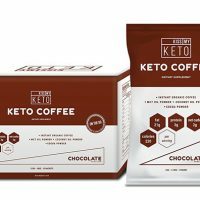 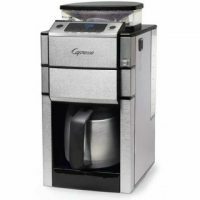 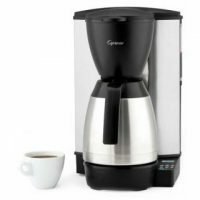 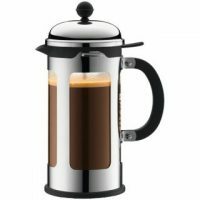 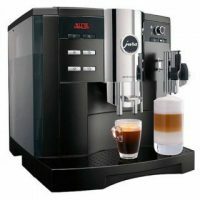 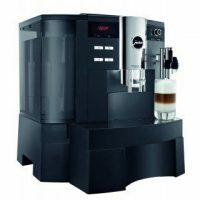 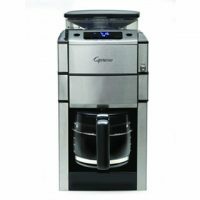 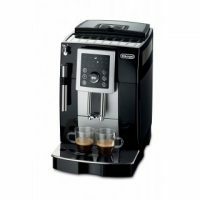 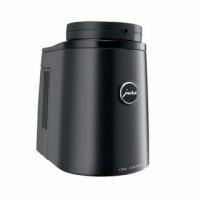 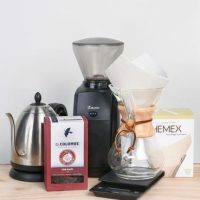 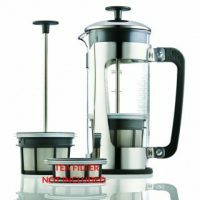 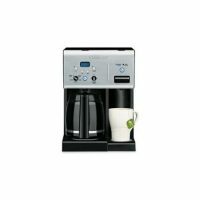 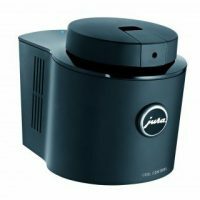 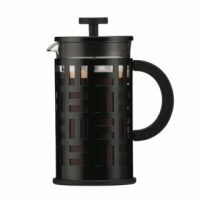 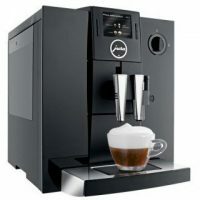 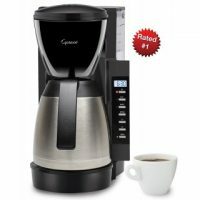 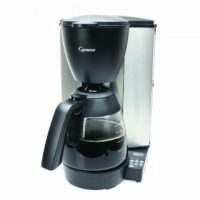 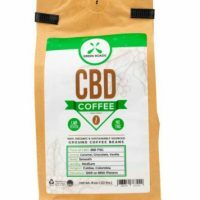 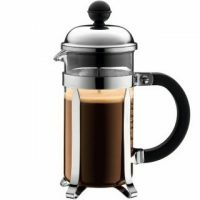 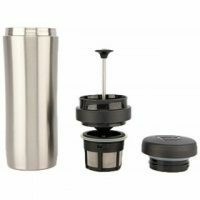 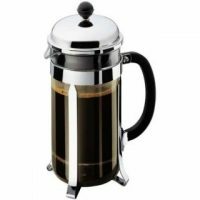 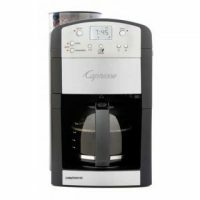 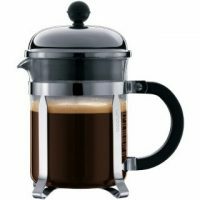 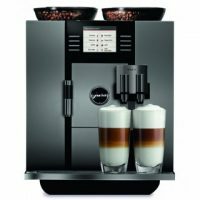 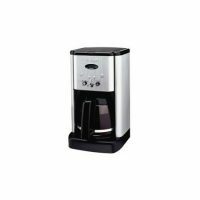 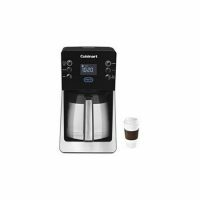 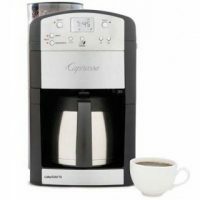 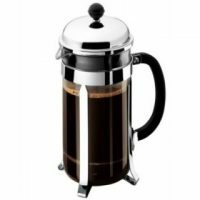 Choose from our vast selection of quality coffee equipment products ranging from commercial coffee grinders to home coffee makers.